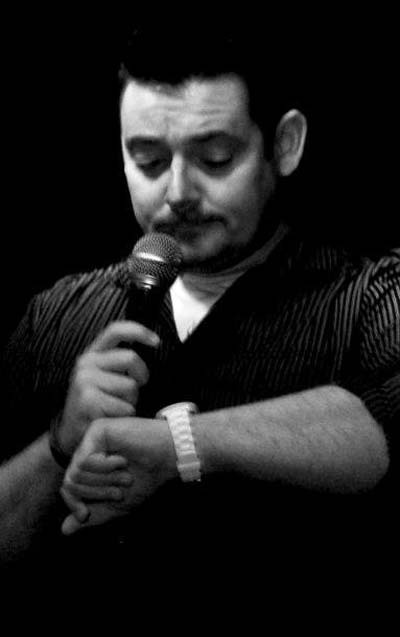 David Arnold is a loveable Welshman who never fails to deliver a well rounded and polished performance that has his audience laughing throughout. Despite only doing his first gig in late 2012 he is fast developing a reputation as one of the South Wests’ brightest talents and one not to be missed. Regularly performing 20 minute sets as well as being an accomplished MC, he has performed everywhere from Jongleurs in Bristol to festivals such as Boardmasters & Volksfest.